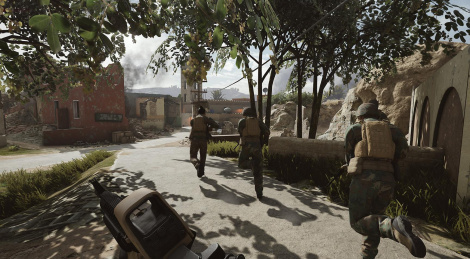 Available since the end of December 2018, Insurgency: Sandstorm has finally reached the Gamersyde shores. The game has received a warm welcome and we have to say that its realistic and challenging approach has appealed to us too. Just be warned that playing solo can quickly prove to be fatal! The proof of the pudding is in the watching!